Looking for radiant skin this summer? 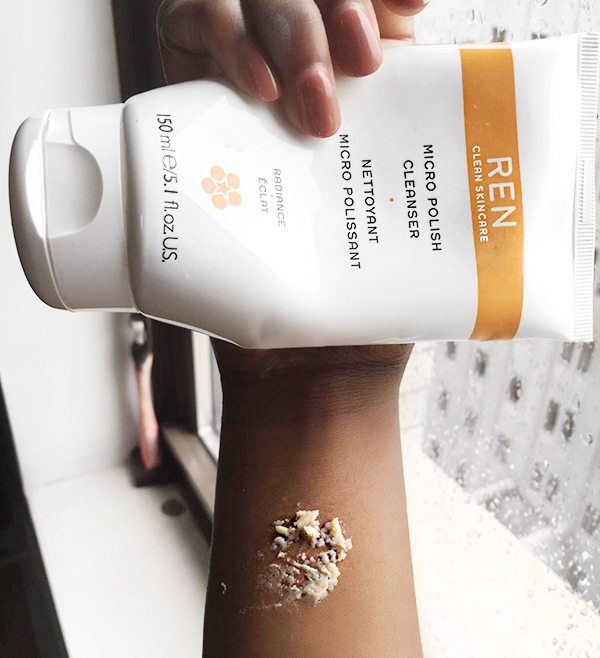 Ren Skincare has amazing products you don't want to be without. 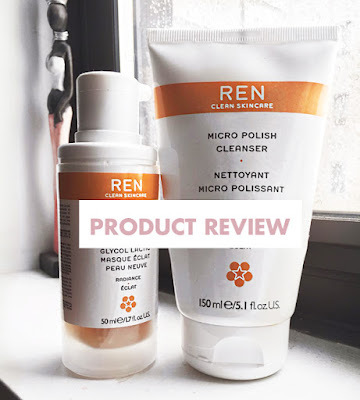 Lets Review their Micro polish Cleanser and Glycol Lactic Radiance Renewal Mask. 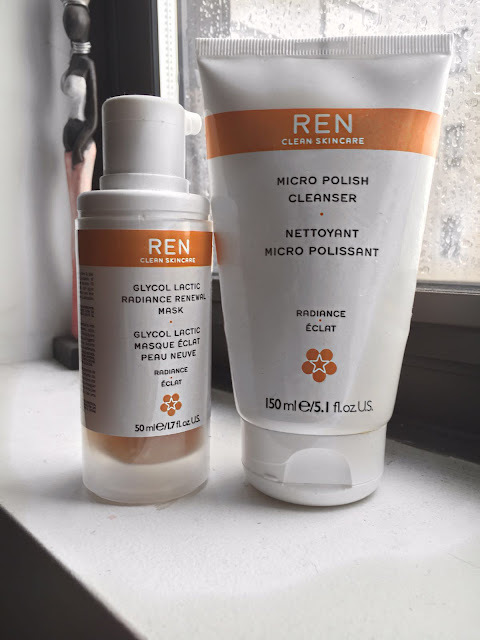 I have been using the Micro Polish Cleanser and Glycol Lactic Radiance Renewal Mask from Ren Skincare, and these two products together have blown my mind away to Cloud 9! 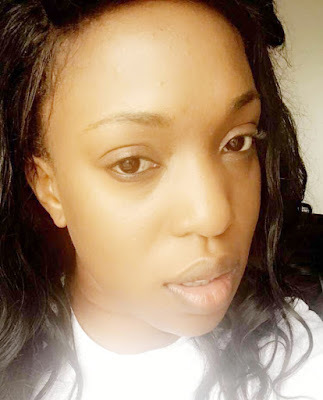 I went to sephora at the Short Hills Mall, NJ, to look for for a product that would really take my skin from dull looking to radiant, glowwy! This summer I am all about the GLOW. I am convinced the staff at sephora know their business! they are so professional and always willing to help. They recommended I try these products and promised me I would love it. So, I did quick research on google to make sure it works well on dark, tough and dry Nigerian skin. lol. I saw a lot of great comments and the brand had high ratings. I ended up with these two products, added them to my 3 times a week night routine. And it has been a blessing. Hallelujah somebody! These two together work well. I suggest using it in the night before bed, 2 to 3 times a week. And when you have a big event and you need your face clean and radiant. Ohhh the glow is too perfect. I have been using these two products together for about 4 months now. I use the Micro polish first and then the mask. The Micro polish Cleanser contains Glycol acid and Lactic acid which exfoliates and brightens the skin. It also has enzymes from mexican papaya which buffs the skin and makes it brighter, healthier and radiant. It has micro beads in it which buffs away dead skin cells and the cleanser in it, removes dirt and oil from the pores. 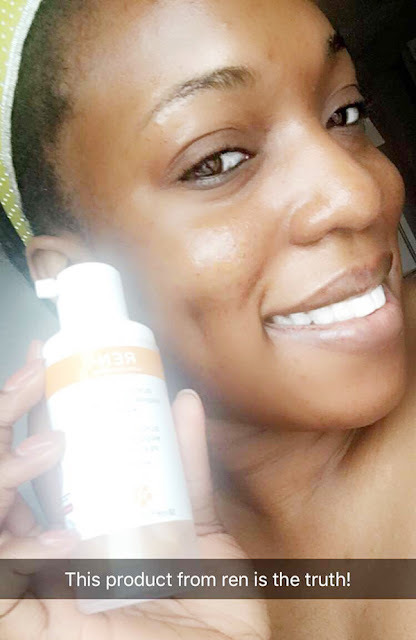 Like I mentioned before, Use this cleanser 2-3 times a week. Apply to damp face and gently massage with circular movements. Rinse thoroughly with warm water. 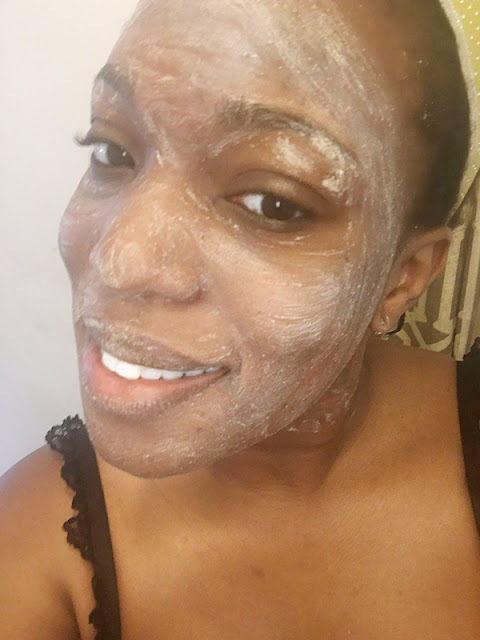 Follow with the Glycol Lactic Radiance Renewal mask. Your skin feels s smooth and soft immediately. Your face already looks brighter and awake after just one use. This also reduces the sizes and appearance of pores. The Glycol Lactic Radiance Renewal mask is not like other masks. It has 4 AHAs including glycolic, lactic, citric, and tartaric acids. All these combine improve skin complexion, radiance, hyper-pigmentation and old scars. The texture is very different from other masks, it's soft and easy to apply. I usually use my fingers, but some others use a clean makeup brush. It comes with a cloth the I dampen with hot water and gently wipe off mask from my face. Once Im done, my face just looks takeaway. it looks soon good, soft, smooth, edible! yum. From just one use, I could see the difference in my face. 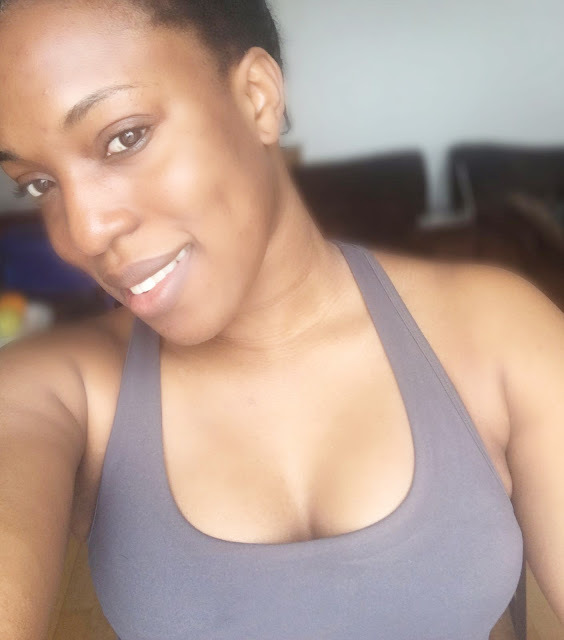 it looks firmer, more radiant, smoother, and my pores really shrink, leaving my face very soft! I love this product. I have not even one con about this product. 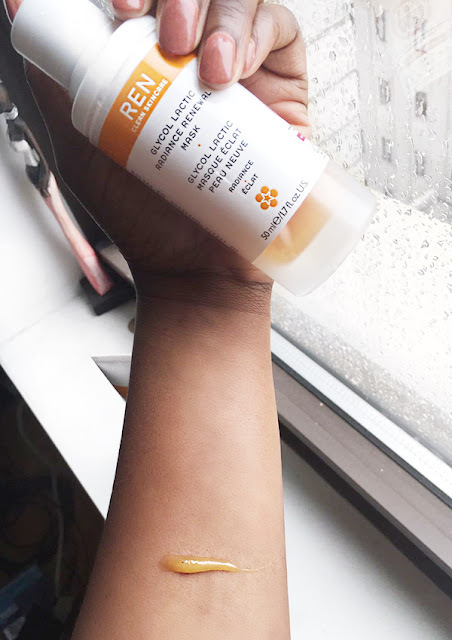 This is my go-to for radiant skin this summer. I am really glad I got the chance to try it and now it's in my to-have box this summer. Im not sure how it is when you use only one of this product but together, they are a match made in heaven. Below is my face an hours after my facial with my ren products. Radiant and healthy looking skin. I give this these two products a THUMBS UP!! Hope you were able to learn a thing or two from this product review. So beautiful people, Tell me... Have you tried any of these 2 products? Or are you also in love with REN Products? Let me know. I would love to hear from you.